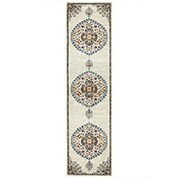 The online floor Rugs range at MyDeal Australia offers a never ending number of options for your home. Some of styles included are modern, kids, shaggy, natural fibre, round, hall runner, traditional, cow hide, shag pile, wool and cotton. This selection focuses on high quality popular products which will instantly enhance the room. Within this range you will find some of the best prices in Australia with incredible discounts and deals starting from $34. 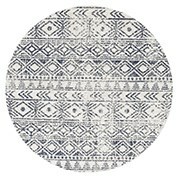 We have products from brands Casa Rugs and Rug Culture who have brought up the best styles and designs for your home. A rug is a piece of décor which can change the entire essence of a room. It can make a house feel more homely but it can also add a sense of expense. Our modern collection is fantastic for households with a contemporary style. They are stand out pieces which can be viewed as art. A shaggy rug offers comfort, especially in the colder months where you want to stay warm. 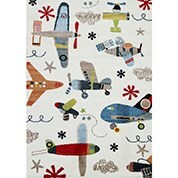 Our kids rugs are fantastic for decorating your kids bedrooms at a low cost. If you live in Australia, you can have the product delivered to your doorstep. Whether you live in Sydney or Melbourne, we can have these products delivered to you in no time.